Alert! !Great deal on a great travel stroller option! Ok, so I’m getting ready to get dressed to then pick up our sitter so we can go out for our anniversary, 3 yrs!! Yay!! But I got this in the mail today and I had to share. I’m literally copy and pasting my insta post, sorry, but I had to share asap so you guys can get in on the deal!! 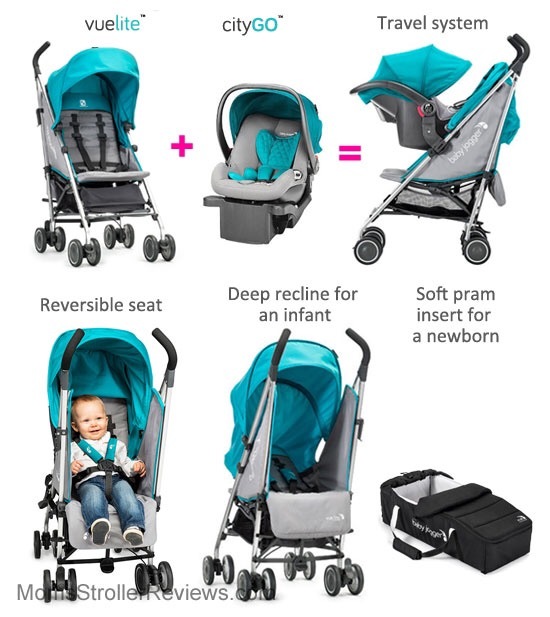 The soft pram insert is already hard to find I’ve discovered, so if you are considering this stroller and want that feature might get to it! I could probably write a 10,000 word essay on why I love this umbrella stroller! It has so many features in one little (relatively speaking) package. **I am in no way compensated for this review/pick. Just my personal opinion and purchase. The first thing I love about it is that it is made with quality materials that feel durable and sturdy. I want all of my bigger baby purchases to last and be safe. 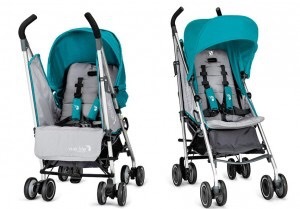 The Baby Jogger Vue Lite is no exception. The metal frame is light weight, only 14.5 lbs, but definitely feels sturdy. It’s capable of being a travel system with the baby jogger infant carrier car seat and adapters, so that tells you how sturdy it really is! I have never used this feature. The material is also high quality with a very large 50+ UV sun protection canopy that has amazing coverage for both seat positions. 5 point harness for your squirmy wormy, escape artist or not sitting up on their own yet baby. One fairly easy to push brake, comfy and taller than most umbrella stroller handles I have seen, lots of accessories! My second favorite thing about this umbrella stroller, it has the option of both parent facing and outward facing. This is super important in our family. And get this, you can switch it with just one hand! If your baby is like mine, and enjoys face time with mommy, or if you are like me, and in congested areas want baby facing you to avoid being knocked into or touched by strangers, this is the umbrella stroller for you! Heck with its almost lie flat recline and bassinet insert (that’s right a bassinet add-on for an umbrella stroller!) that makes it useful from birth to 55lbs, this may be the only stroller you need! 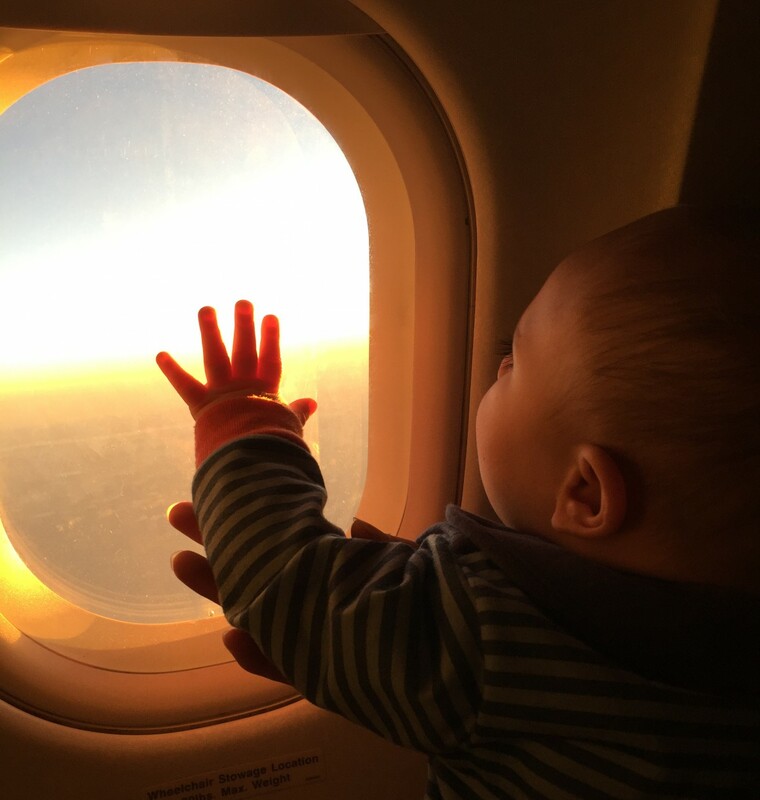 For us, it’s our travel stroller. We keep this bad boy, in the separately purchased, handled storage bag, in our car at all times ready to go. It folds up fairly easy, takes me and hubby two hands pretty much, and is light enough for me to carry while also wearing or carrying our son! It has a little handle on the side that is perfect for when you’re on the go and run into stairs. Just hold baby, fold, grab the handle, go up or down, unfold and put baby back in, no fuss! It also stands up on its own when folded!! My full-size doesn’t even do that! Another thing that makes it perfect for travel is the front wheels lock. Yes, an umbrella stroller with front locking wheels! So you can survive cobblestone, grass, gravel etc. It’s not all terrain still, but it helps a lot! The basket under it is nothing special, but hey, it’s an umbrella stroller. We get our diaper clutch (filled), extra water bottle, Kidco peapod, a burp cloth and a book under there all at once. Sometimes I even stuff a blanket, but that’s all it can handle! No diaper bags are going under there. You also can’t access it from the back, another common umbrella stroller downfall. To add a little bit more storage I suggest getting the cup holder (or two). You could add the Baby Jogger parent console too, but in the parent facing direction it might be in your way. A perk of using it facing out is that sitting straight up, it does give you an area to put some more stuff. I can put my jacket back there or a small/medium diaper bag or hand bag, which is really nice and unique to this umbrella stroller design. Some other cons, no peekaboo window (it’s bigger sibling the vue has this, I believe), every accessory sold separate (but at least it has them! ), and the seat isn’t very padded. This is all pretty common with umbrella strollers. However, the seat situation I easily solved with this one of those universal car seat inserts you can pick up just about anywhere that sells baby stuff. You will see it in some of my pictures. We just fold it up with it in there, no issue, problem solved. The price is on the higher end for umbrella strollers, but reasonable for the quality and features of the product. I picked mine up from buy but baby for $179 (not including any accessories I mentioned), but I found it at Amazon now for $143.99 with free shipping. There is a similar Summer Infant version on the market now. I’ve seen it, next to my Vue lite even, the quality and features are not there. It’s worth the extra $50 for the better product, in my opinion. Cons aside, this is the perfect gate check, keep in the car, use from birth, take all over the world, light weight, sturdy stroller. Overall, we love this umbrella stroller and so does our little man! 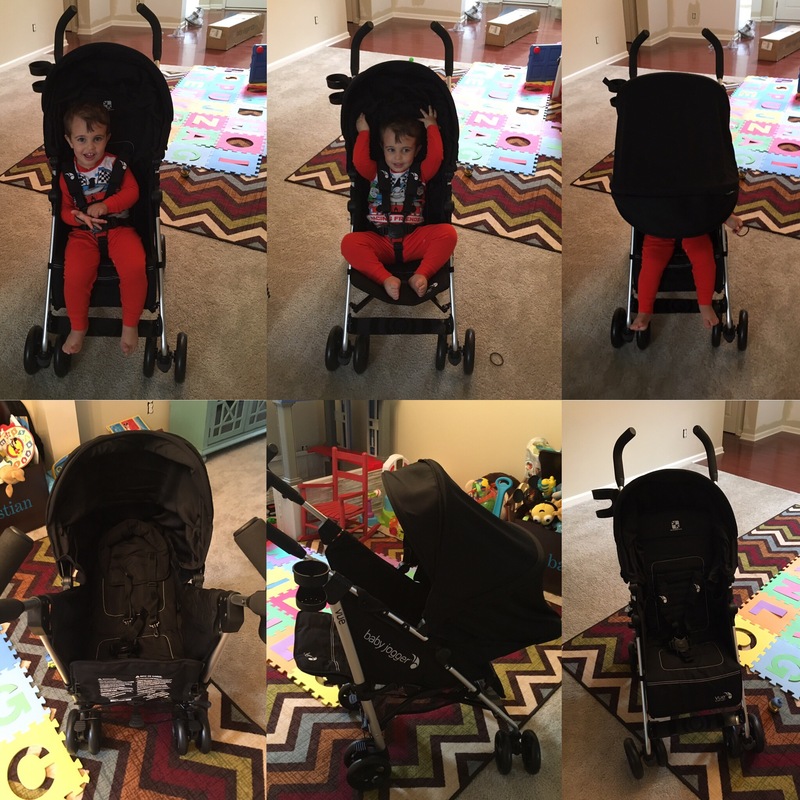 I’m kind of a stroller snob, my other set of wheels is a Stokke Xplory, so it takes a lot for me to say I love a baby product. 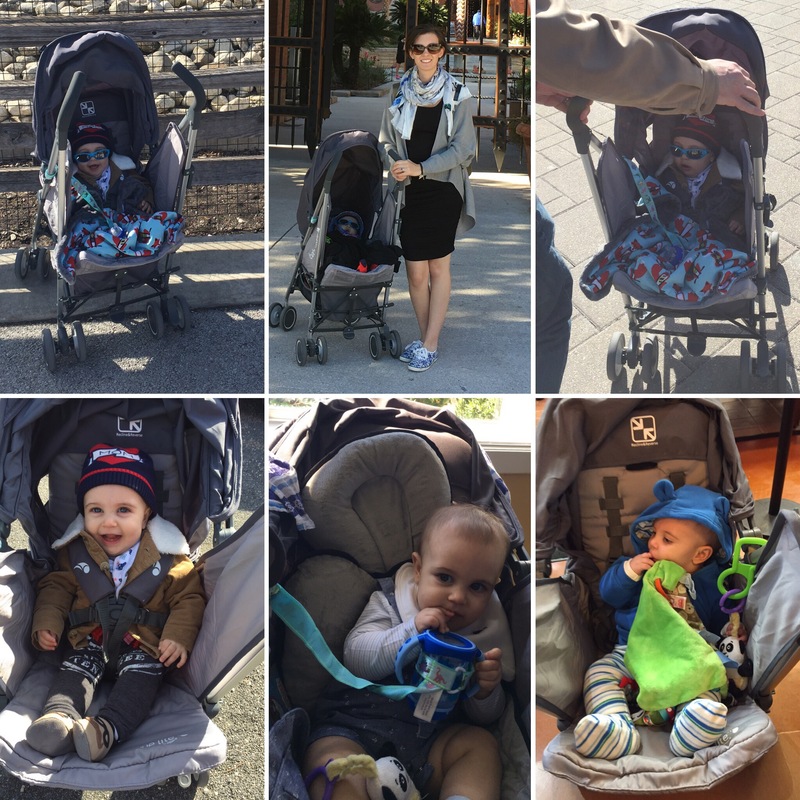 What is your favorite travel stroller? And why? Questions on this stroller? Leave a comment below.